This project was a 6500 SF complete demolition of third floor administration area. Our scope included asbestos abatement, new HVAC configuration, plumbing, and electrical upgrades. 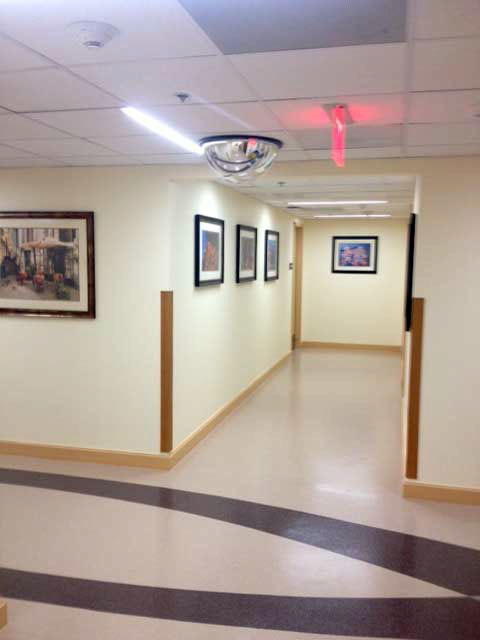 New areas consisted of Doctors offices, Sleep rooms, Conference rooms, Nursing offices and training areas as well as lounge and enlarged bathroom facilities. Work area was located in two locations on either side of a patient care area.